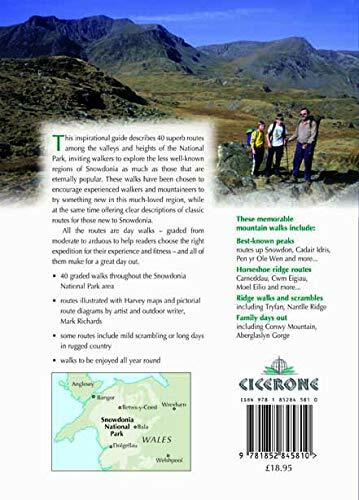 Great Mountain Days in Snowdonia Inspirational guidebook to 40 great mountain day walks and scrambles in Snowdonia. 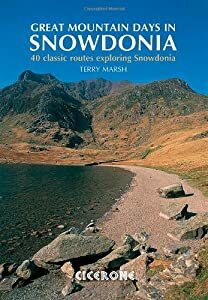 Inspirational routes for all abilities across the National Park with routes up Snowdon and Moel Eilio, the Glyderau, the Carneddau, Eifionydd, Siabod and the Moelwynion, Rhinogydd (the Harlech Dome), Migneint and the Arans and Cadair Idris and the Tarrens. New Mint Condition. Dispatch same day for order received before 12 noon. 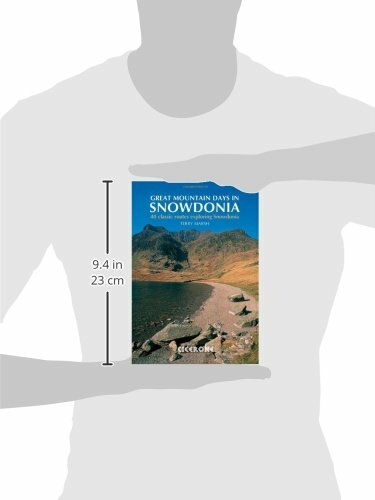 Guaranteed packaging. No quibbles returns.